We are a former part of the Quality Concrete Products / East Texas Septic, Inc. family of companies. In an effort to simplify operations and provide for the best service to you the customer, the manufacturing and service divisions were split. 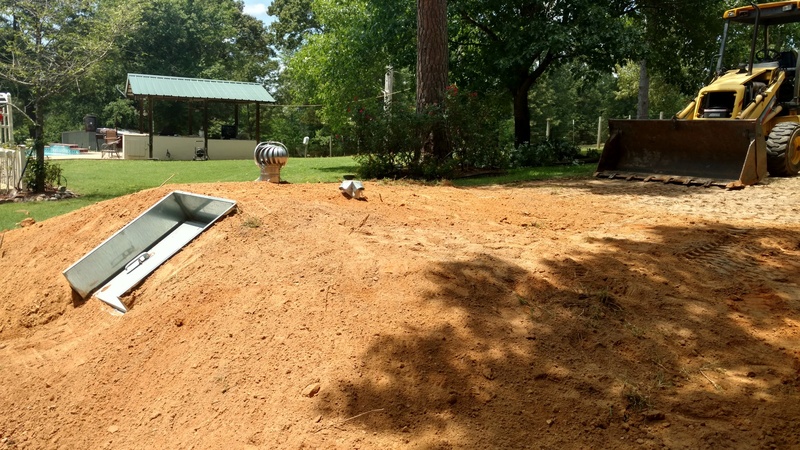 This resulted in Quality Concrete Products / East Texas Septic, Inc. handling the manufacturing and wholesale operations, and East Texas Septic / JBear Services, Inc. handling the installation and service operations. We have been overseeing the day to day operations of service for the past 8 years. We have also been responsible for handling the operations of manufacturing and logistics. We have been licensed by the State of Texas, Installer license #OSII23271, Maintenance Provider License #MP188, & Site Evaluator #OS29723, and manufactuer certified by both H.E. McGrew and Ecological Tanks. Our goal is to provide service with a personal touch. We recognize the important place that septic systems play in our economy , allowing growth in areas that would not be possible if all houses had to be connected to city sewer. At the same time, we also recognize the importance of protecting public health, and that septic systems must be properly functioning in order to protect everyone's health. We thus strive to not only correct problems as they happen, but to be proactive in performing minor repairs before they become major, expensive problems. Additionally, we endeavor to install systems with a view to long term usage and minimizing maintenance.